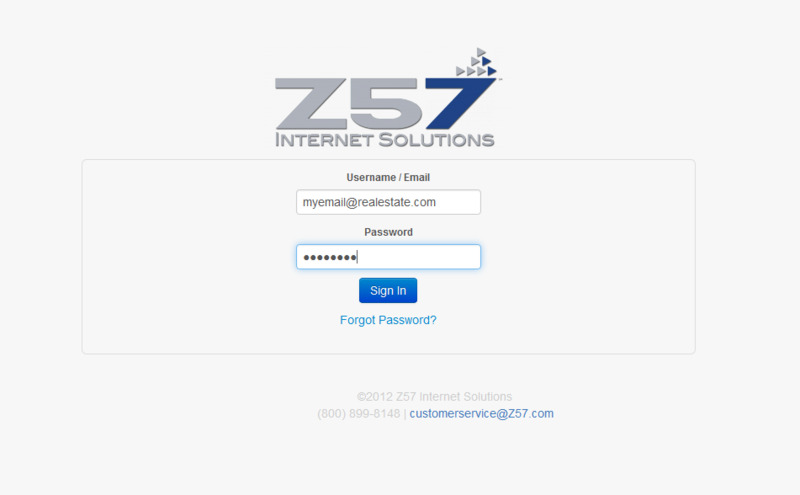 Contact Us | Z57, Inc.
3. Check the email address associated with your account – you will receive a system email with instructions on how to reset your password. How do I change my PropertyPulse password? 1. Hover over profile and click “Settings”. Your account information page will load. 2. Scroll down to the bottom to the “Change Password” section. Type in your new password, verify it. 3. Click the blue “Save” button to update your password. 1. Hover over profile and click “Settings”. 2. Your account information page will load and you can make any desired changes to your information. 3. Be sure to click the “Save” button at the bottom of the page to update your information. Live Chat: Click on “Live Chat” at the top of the page.